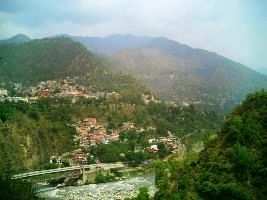 On arrival at Pathankot/ Chakki Bank Railway Station or Airport we shall depart for Chamba, overnight stay at Chamba. 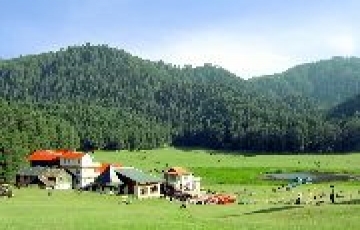 Activities same day: - Same day we will visit the famous Luxmi Narayan Temple Ancient and Historical Temple and the Chamunda Temple famous for its ancient wooden carving both are the sidh piths of Chamba. Start early morning after breakfast towards Sach Pass with packed lunch. 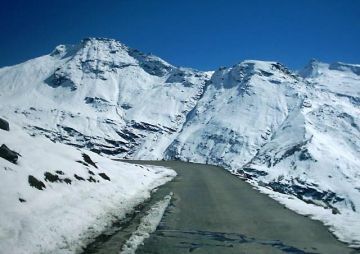 Discover Rohtang in Chamba with snow throughout the year. 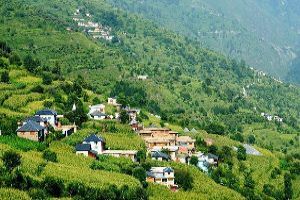 it is a 4-5 hour drive and is the Gateway to the Tribal Valley Pangi that is landlocked by mountains and shares boundaries with China. a new road, high mountains, adrenalin, spectacular cliff sides, fear, switchbacks, high pass sach and then it needs to walked, rode on- it's incredibly ied, with 6000m peaks, aromatic pine forests and rough dirt tracks late evening back to hotel. After Breakfast we shall visit to the Museum of Chamba and then check out from the hotel and continue towards Khajjiar before that must ask for river point for enjoying the water in the riverbed Khajjiar: Known as MINI Switzerland of India Certified by Swiss Government Activities at Khajjiar: - Horse riding, Zorbing, Nature walks suggestive here in betweens the trees, must visit to the KHAJJI NAGA TEMPLE there. 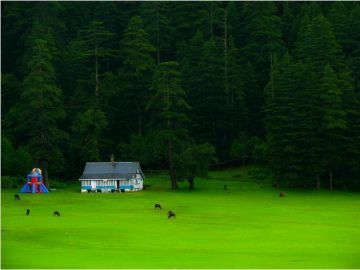 After full local sightseeing we shall leave to Dalhousie and on the way to Dalhousie we shall stop at point called Kalatop Sanctuary area Nature walk also suggestive here up to Kalatop Rest House and Back and thereafter shall depart for Dalhousie, Overnight stay at Dalhousie. After Breakfast we shall leave for the local sightseeing of Dalhousie, and shall back to the hotel by the evening for the overnight stay. 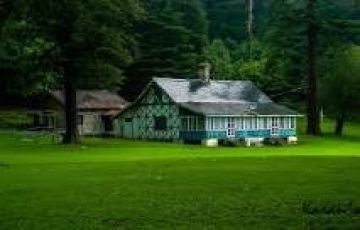 local sightseeing of Dalhousie, Jandhrighat Palace, Subhash Bowli, Bara Pathar, Panjphulla, Subhash Chownk, GPO Dalhousie, Satdhara and the last but not least Old Churches of Dalhousie Activities at Dalhousie: - Must eat Gulab Jamun at Café Dalhousie, Walk from GPO to Subhash Chownk through Thandi Sarak, also visit to D C Khanna Grocery shop. 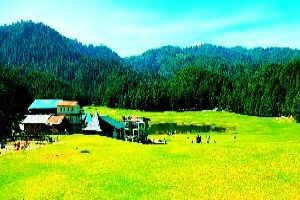 After Breakfast shall check out the Hotel and start journey towards Pathankot railway station for dropping please for the onwards journey to way back home with beautiful memories of the Dalhousie Khajjiar Dharamshala Tour Packages.